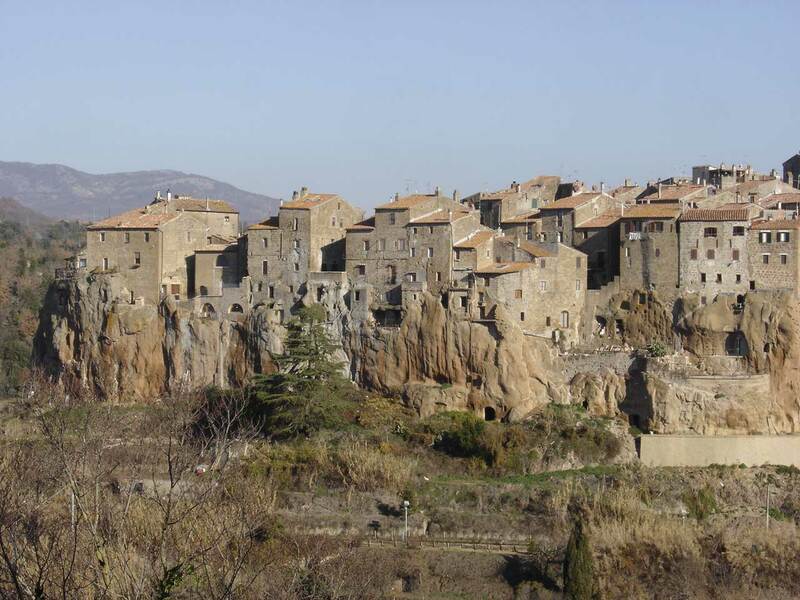 A little village belonging to the municipality of Sorano, is well known to be an important archeological centre, famous for the “Siren’s Tomb”, the “Tomb of the Typhoon”, the “Pala Grotto” and the “Ildebrand Tomb”. It is about 7.5 km far from Grosseto. 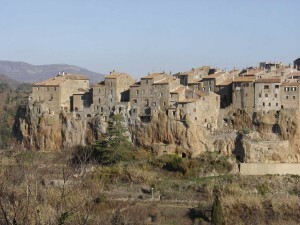 It developed in the Middle Ages on an Etruscan necropolis and then went under the power of the Aldobrandeschi who built a castle to protect themselves around the year 1000. As for Sorano and Pitigliano, also Sovana went under the dominion of the Orsini family from the 13th to the 14th century when it was then conquered by the Sienese, and finally was included in the Grand Duchy of Tuscany under the Medici.